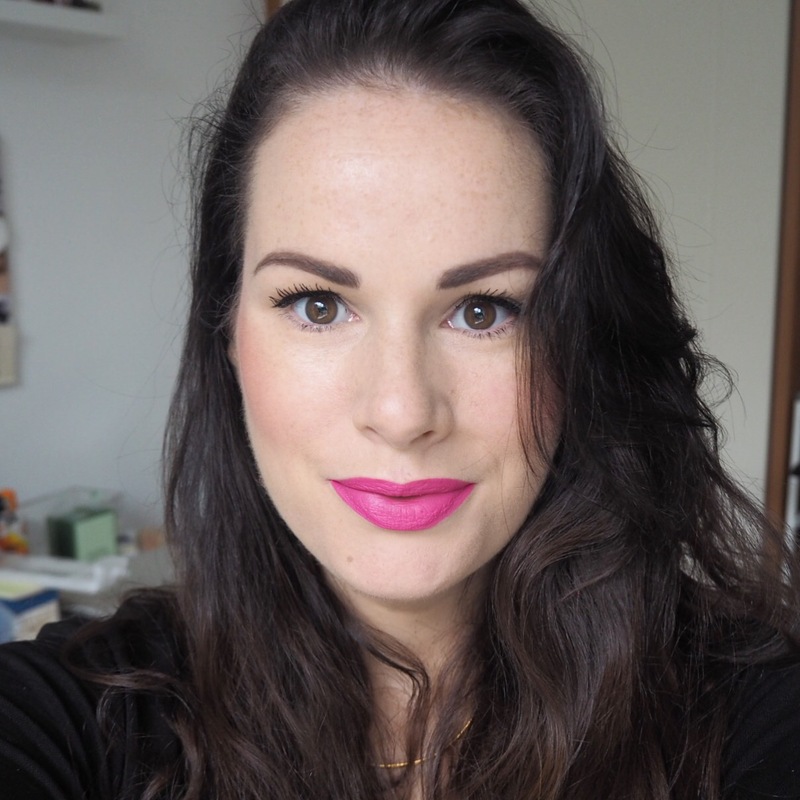 I’ve tried many Penneys’ lipsticks over the course of the past eight months, most of which I’ve liked, some of which I’ve loved, and today’s shade I’m happy to say, falls into the ‘love’ category. Recently, Penneys brought out a new range of matte lip kits which I’ve totally fallen in love with, but in the process, forgot how good some of their previous liquid matte offerings were. 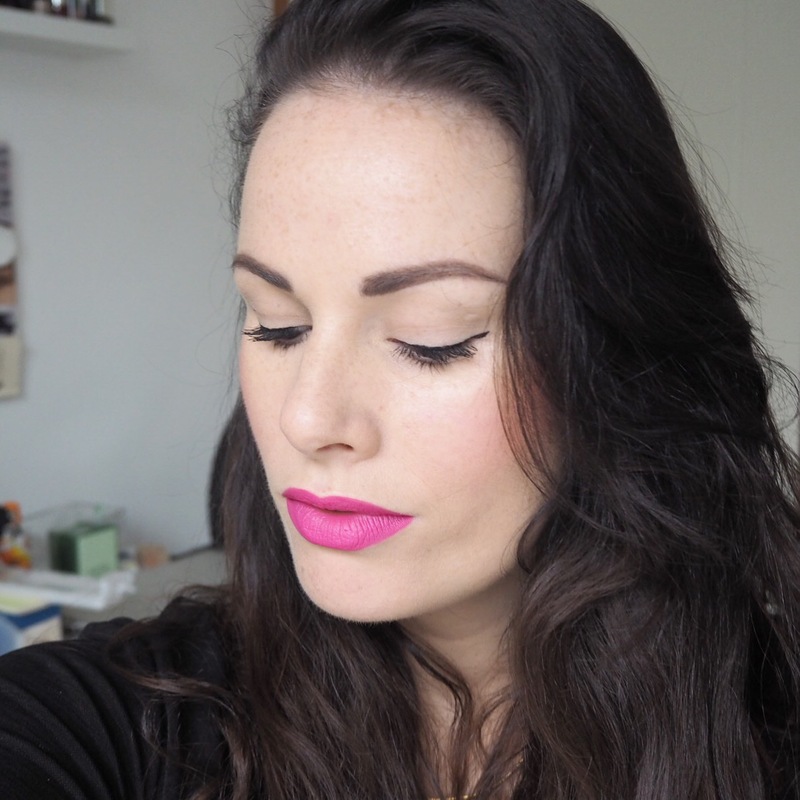 Today’s shade is from their Kiss Proof range and is just divine! 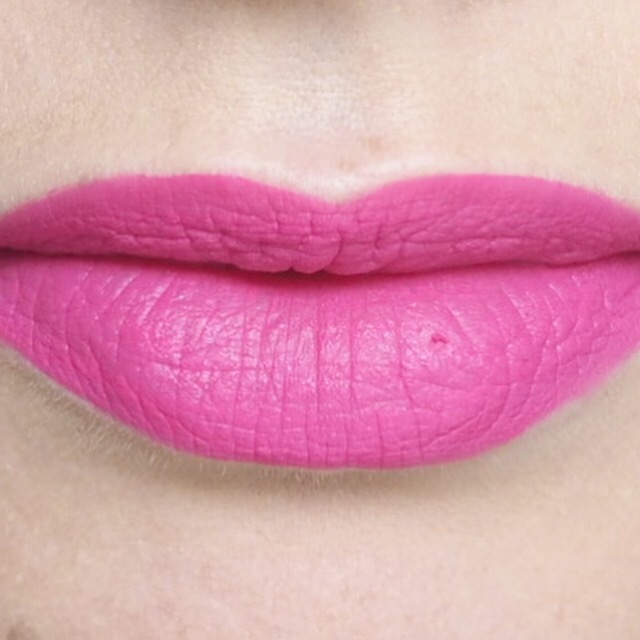 It’s a very bright pink which we all know can be dangerous territory for me depending on the tone, but actually, I found myself loving this pop of brightness all day. The formula is quite wet on application allowing you to blend and get an even, opaque coverage before it dries in. 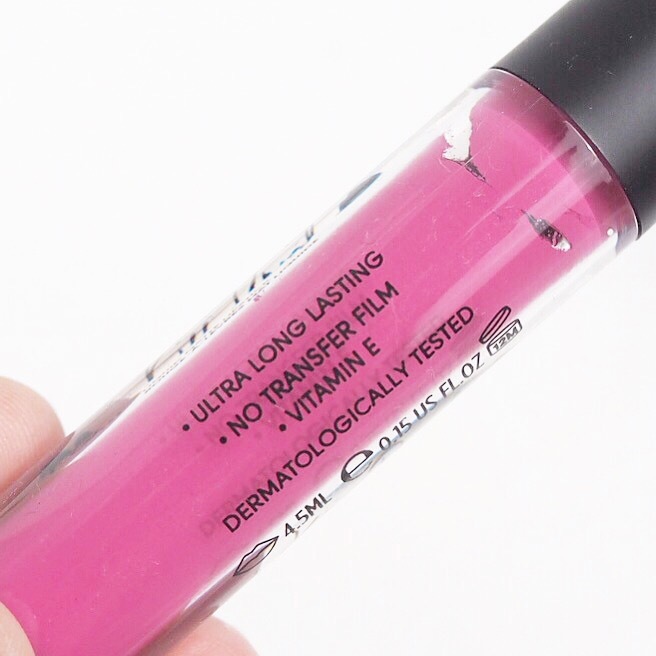 Once dry, you’re left with a super matte finish that has really incredible staying power for a budget brand, and although it does get quite dry, my lips weren’t dehydrated after wearing it which was a pleasant surprise. I’ve tried so many different lipsticks; 236 is a lot, and because of that, I sometimes forget about the lippies that I’ve really liked, but I don’t think I’ll forget this one in a hurry. I’m just obsessed with it! It has to be said, Penneys are really giving some of the more expensive brands a run for their money in the beauty stakes at the moment and I, for one, am loving it! 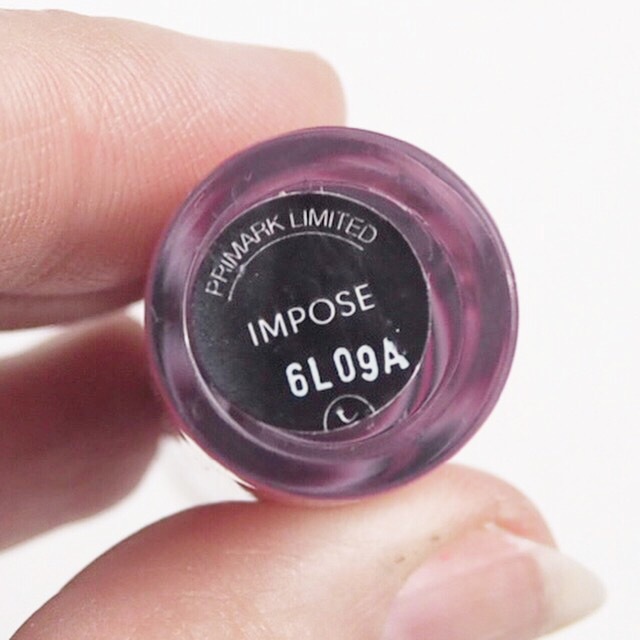 If you’re a fan of liquid mattes and you love a bargain, then seriously buy one of these because they could be right up your street. 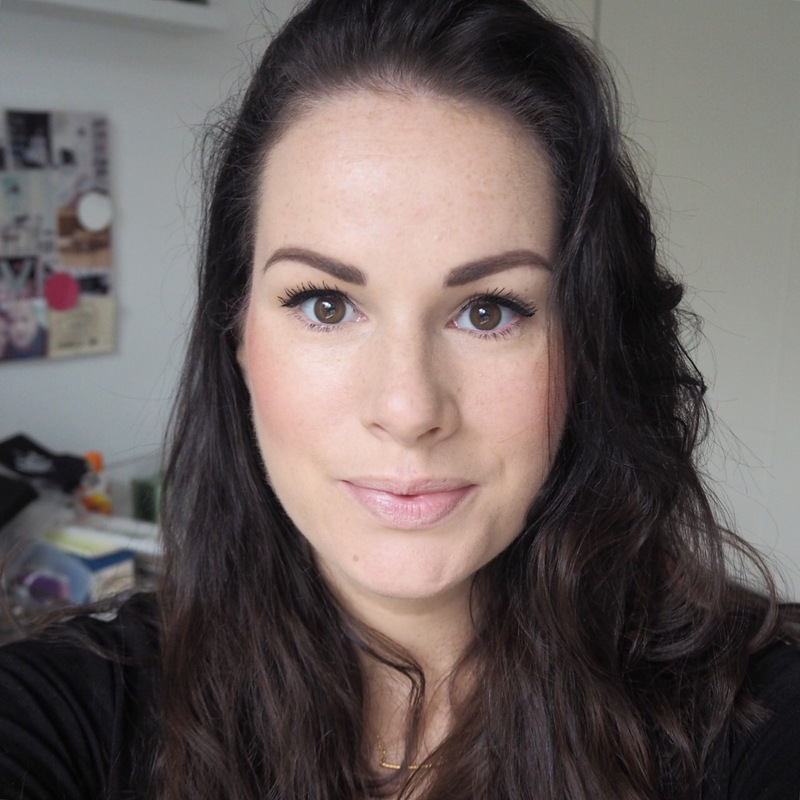 < Previous Simply Lippy Challenge Day 235 | Wet n Wild Megaslicks Balm Stain in Shade E1581, See If I Carrot!